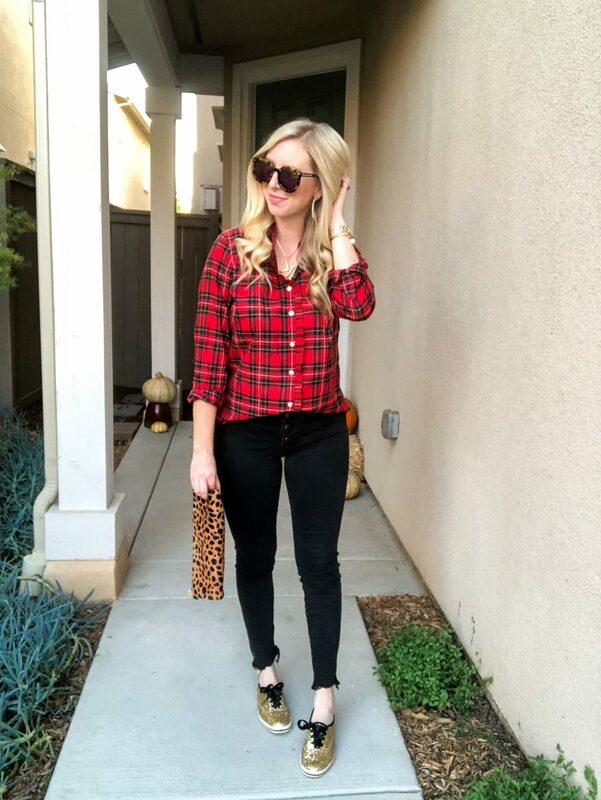 Striped Tee 60% OFF | Boyfriend Jeans 55% off | Leopard Booties over $40 off! Shopbop: SO many new sale items added! Be sure to check out the new bags & shoes on sale! Get this cozy sherpa pullover FREE when you spend $125+ at Marley Lilly! 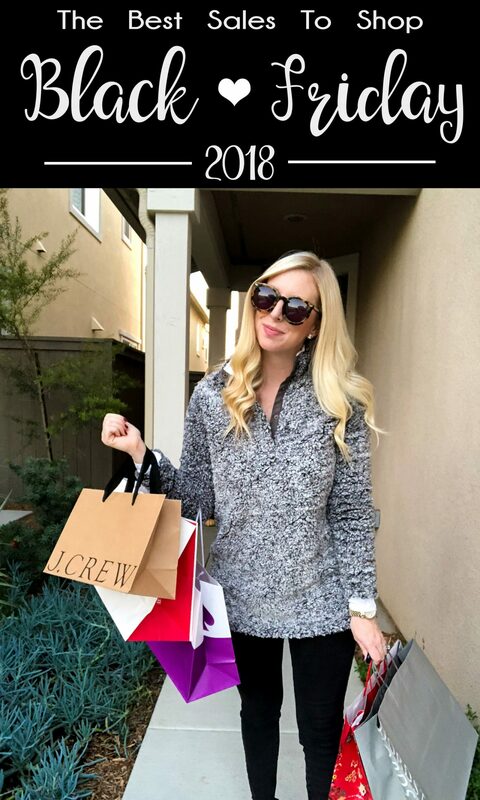 So… let’s get to the grand list of the best sales to shop for Black Friday 2018! 1. ABERCROMBIE & FITCH: 50% off the entire store + free shipping! Shop the sale here. 2. AMAZON: Tons of new deals added hourly! MAJOR mark downs! Shop them here. 3. AMERICAN EAGLE: 40% off + free shipping! Shop the sale here. 4. BACKCOUNTRY: 50% off select styles! Shop the sale here. 5. 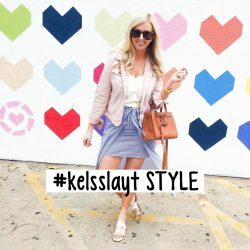 BAUBLE BAR: 30% off everything today! Shop the sale here. 6. ERIN CONDREN: 30% off everything! Shop the sale here. 7. 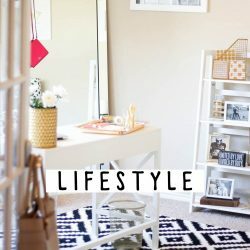 EXPRESS: 50% off everything + free shipping! Shop the sale here. 8. H&M: 30% off everything + free shipping with code 3238. Shop the sale here. 9. 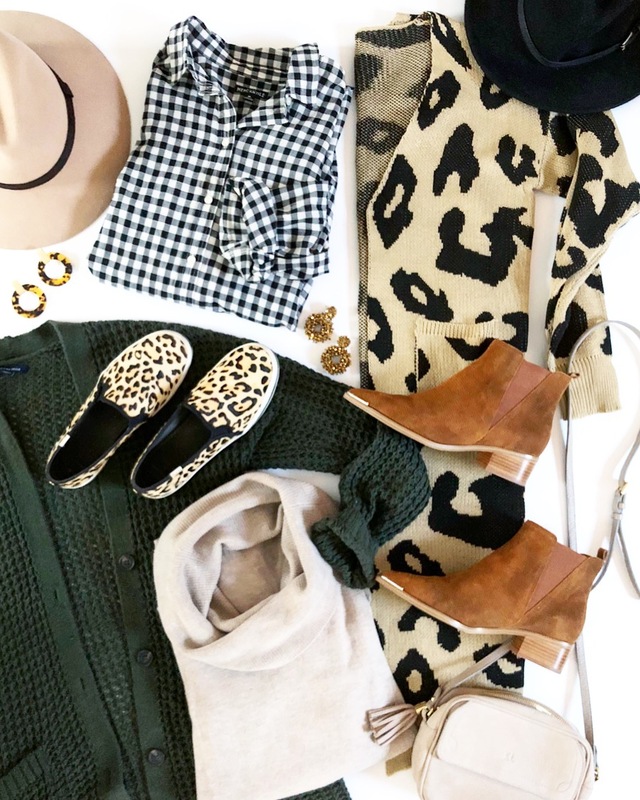 J.CREW: 50% off your entire purchase with code TGIF! Shop the sale here. 10. J.CREW FACTORY: 40-50% off sitewide! Shop the sale here. 11. KATE SPADE: 30% off everything with code GIVECHEER! Shop the sale here. 12. 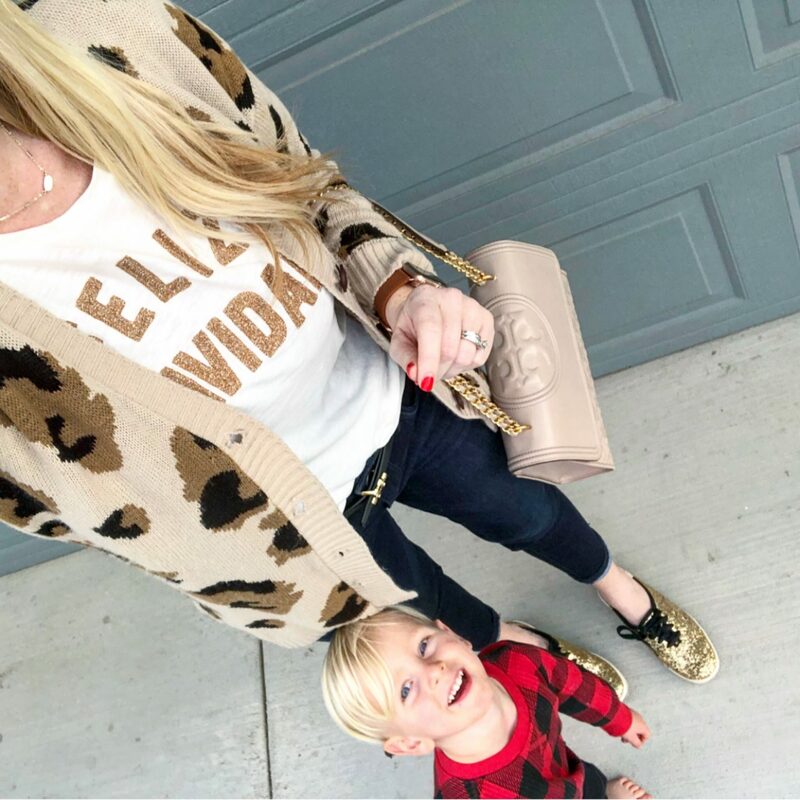 KENDRA SCOTT: 20% off everything! [25% off $100+ & 30% off $200+]. Shop the sale here. 13. KOHL’S: Tons of discounts! + 15% off everything & $15 Kohl’s Cash for every $50! Shop the sale here. 14. LOFT: 50% off your purchase with code THANKS! Shop the sale here. 15. MARC FISHER: 30% off a huge selection of shoes! Use code BF18. Shop the sale here. 16. 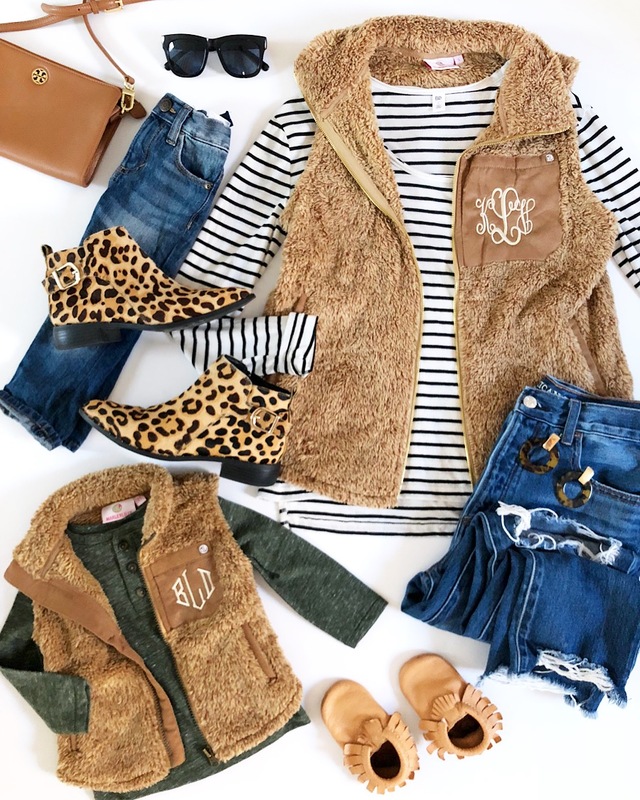 MARLEY LILLY: Up to 70% off! Spend $125 & get a free sherpa! Shop the sale here. 17. 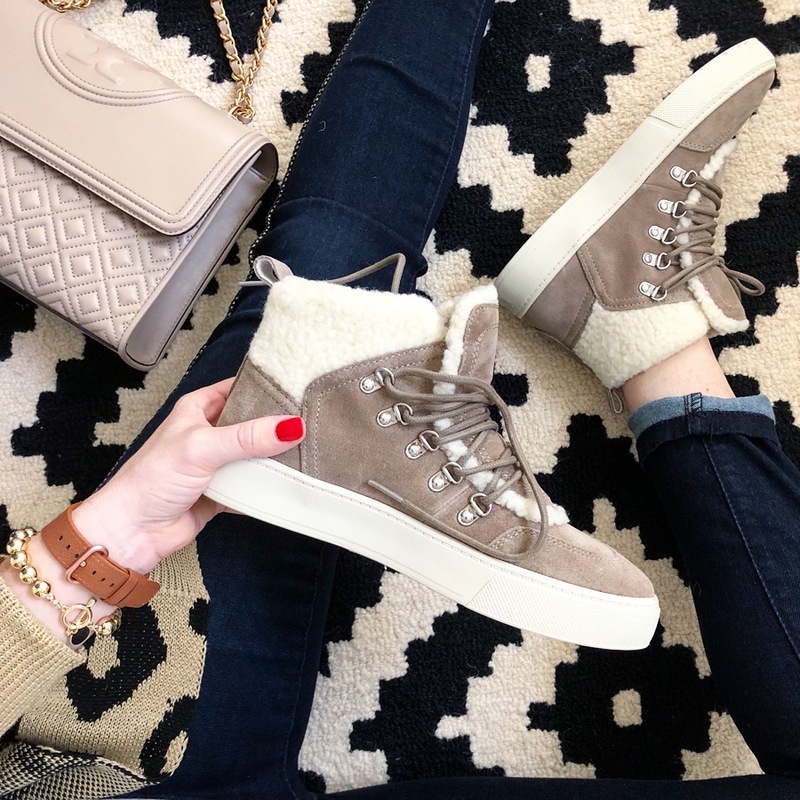 NORDSTROM: Up to 60% off! Some amazing deals to be found! Shop the sale here. 18. NORDSTROM RACK: Extra 30% off sale + free shipping! Shop the sale here. 19. OLD NAVY: 50% off your entire purchase! Shop the sale here. 20. SHOPBOP: Buy more, save more! 15% off $200, 20% off $500, 25% off $800. Shop the sale here. 21. 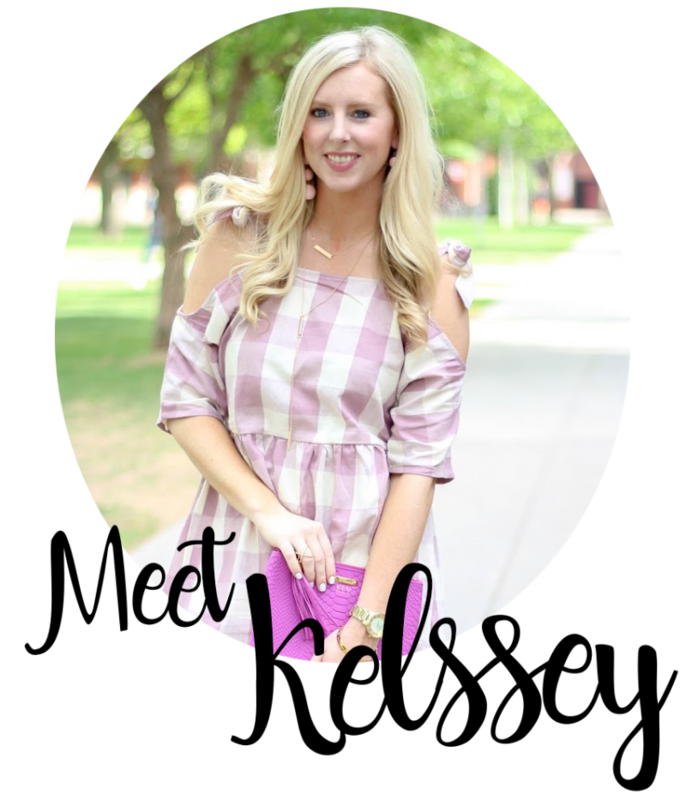 SOLE SOCIETY: Up to 60% off favorite styles! Shop the sale here. 22. TARGET: Super BIG item discounts! 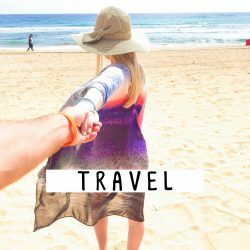 See all of the deals here. 23. TORY BURCH: 30% off $250+ with code THANKS. Shop the sale here. 24. ULTA: Major Black Friday hot buys! Shop the sale here. 25. WALMART: Lots of amazing item-specific deals! Shop the sale here. 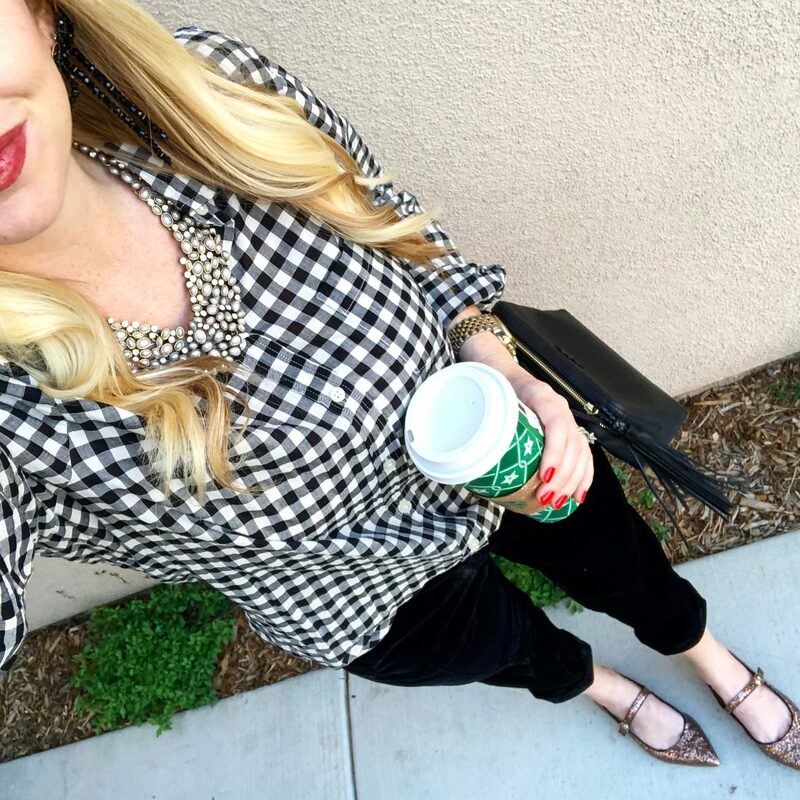 Holiday Plaid + A SALE You Don’t Want to Miss! Thanksgiving is tomorrow! Which means Black Friday is in 2 days! But lucky for all of us, some of the best sales of the season have already kicked off. That means we can all start our holiday shopping from our couch & then ENJOY the holiday with family. My parents & brother actually flew into San Diego last night and I can’t wait to soak up all the family time possible! I will do a massive sale round-up that will be live tomorrow BUT I couldn’t wait until then to share one of the best promotions going on this week. Y’all know I love shopping Shopbop and their big sales are the best time to get big name brands on sale! It’s a tiered promotion but you can get up to 25% off! Plus, there are few exclusions. More favorites below! Keds x Kate Spade Shoes: I love the glitter, bows & prints this collection features. I actually own a few pair at this point! I bought this gold pair 3 years ago! I think I will get the black during the sale since they will be at such a good price with the promo! Madewell Denim: It’s no secret I love this button fly, high waist style. I own them in blue denim, black and white. They have become my favorite jean brand over the past year. 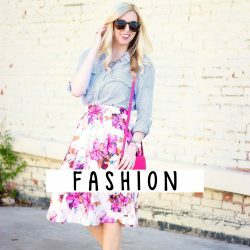 Tons of cute styles and super high quality!! 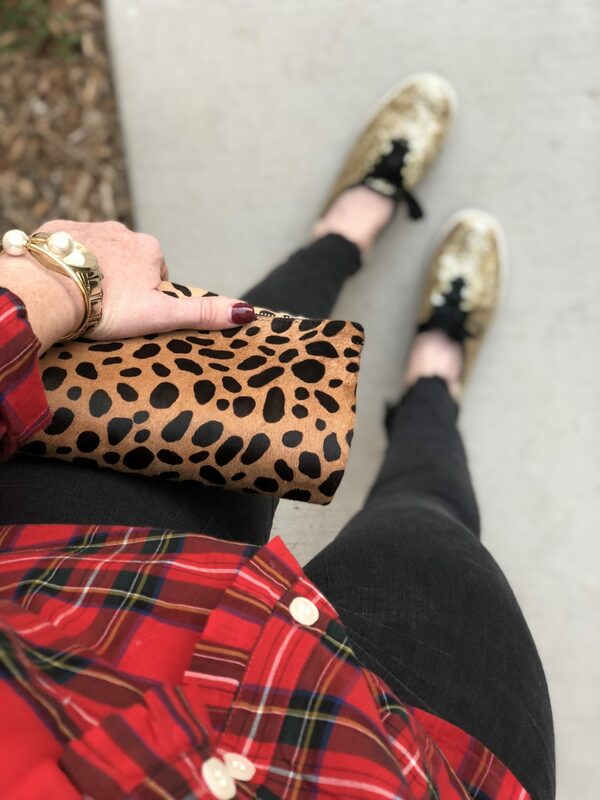 Clare V Clutches: I’ve owned the leopard for 4+ years and bought the snow leopard during the last Shopbop sale. They match almost every outfit- dressed up or casual. I love the pop of print, especially with holiday outfits. Bauble Bar Jewelry: I wear something from Bauble Bar almost every day. This is one of the best places to score their new collection since you can get it on sale! Anything from English Factory: This is one of my favorite brands to browse on Shopbop. Always affordable [even more so during the sale!!] and always on trend. Lots of great pieces for the holidays too!